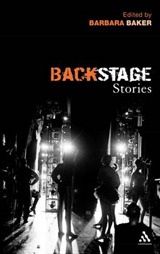 Now in full color and packed with professional information and cutting-edge technologies, SCENE DESIGN AND STAGE LIGHTING, International Edition, equips you with the most up-to-date coverage available on scenery, lighting, sound, and technology. 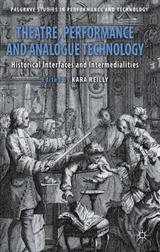 Completely current, the exciting new tenth edition has two new chapters on digital integration in scene design and lighting design Chapters 12 and 13, a new chapter on getting work in the profession Chapter 28, and mirrors the best of real-world practices. Vibrant color production photographs support the text and spotlight examples of contemporary work. 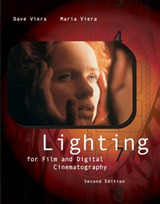 The book retains its strong emphasis on modern technology, with many changes in the lighting design and sound design chapters, reflecting the latest practices. 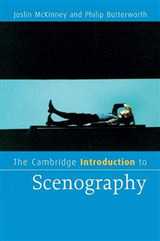 The text also includes an expanded section on television design, as well as an emphasis on health and safety issues. 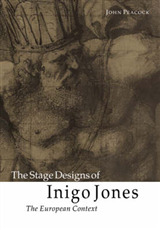 The authors emphasize collaboration in all sections of the text, and they provide insight via interviews with professional lighting and scenery designers in two features: "Working Professionals" and "Designers at Work." 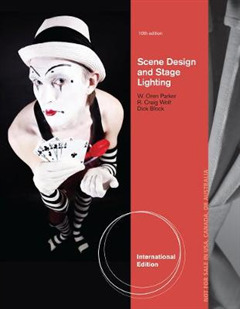 Reflecting current professional practice, SCENE DESIGN AND STAGE LIGHTING, International Edition, offers in-depth coverage of a broad range of topics, making it the most detailed and comprehensive text available in the scenic, lighting, and sound design fields.